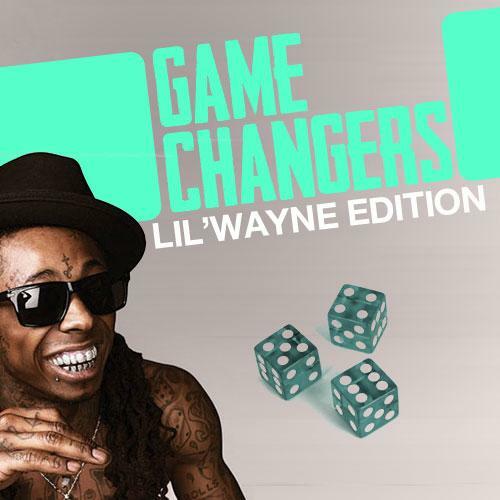 In our first entry to the series, we're covering New Orleans legend Lil Wayne. Weezy has been a household name for quite some time now, but it's easy to forget that the rapper has been around for over 15 years. The rap industry is a young man's game, and it sees most emcees peaking with their early releases. Few are able to overcome this career tangent, but Wayne's ascension into superstardom is more in line with constantly growing and experimenting artists like Jay-Z or Kanye West. Like these artists, Wayne's career can be divided pretty evenly into different eras. We've seen him as the Mannie Fresh-assisted Louisiana bounce rapper, the mixtape punchline-fiend, the unavoidable feature assassin, the left-field, lean-sipping weirdo, the Young Money frontman and the seasoned rap icon. While not all of his experiments have hit their mark (let's not forget 2010's disastrous Rebirth... on second thought, let's. ), Wayne's various personas have managed to consistently influence the rap climate. 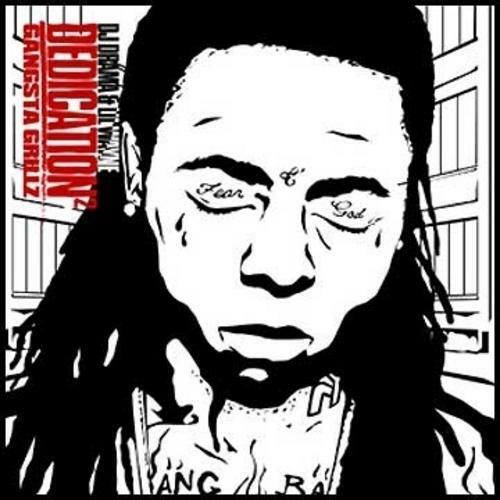 Take a look at our list of Weezy's several incarnations, and how each has changed the game in one way or another. The Southern Spitter— Wayne was always the clear cut star of the Hot Boys. Being the only member to stick with Cash Money, Wayne spent a four album stretch rapping almost exclusively over Mannie Fresh production. It was this conditioning that gave him his signature bounce flow, as well as a keen ear for melody and hook-writing, an integral foundation to his later success. This particular talent is evident in early cuts like B.G. 's hit “Bling Bling”. The Mixtape King— Wayne's mixtape streak is an undeniable feat. Somewhere between Carter 2 and 3 marked the time where Weezy really became obsessed with his craft, releasing tape after tape, with plenty of leaked tracks to fill the void. 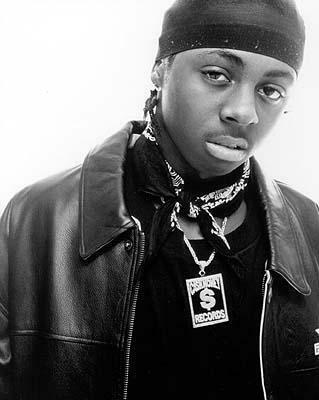 Nothing proves the rapper's passion like the persistent onslaught of free material Wayne released during this time, and with mixtapes like Dedication 2, and Drought 3, not only did he increase interest in the format, he produced much of his best work. Not to mention, the punchline based style developed in this era influenced rappers for years to come. The Spacy, Lean Sipper— Codeine is a hell of a drug. 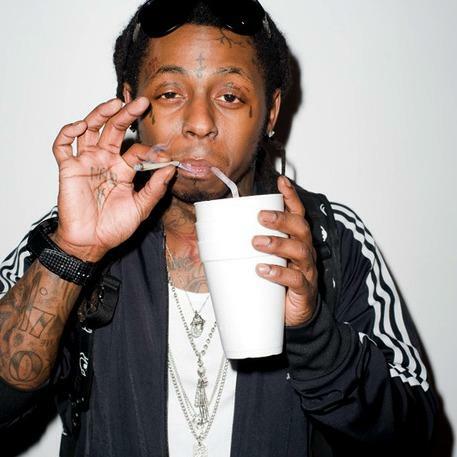 Wayne's love affair with his styrofoam cup was not only a visible mainstay in his videos, it also had a large effect on his music. Best evidenced in the surreal ode to dirty sprite “I Feel Like Dying”, this era was a time where Wayne turned his punchline rap into a more obtuse, experimental style. It was also around this point where Wayne first used autotune on his voice. Rather than the smoothed out sound that most artists desire from the effect, the pitch correction added a decidedly garbled quality to Wayne's already croaky delivery. It's hard to imagine an artist like fellow autotuned-gurgler Future existing without this era of Tunechi. The In-Demand Feature— Rappers like Rick Ross and 2 Chainz have done a good job of ruling the feature game in recent years, but there was a long minute in time where Wayne was unavoidable. Who can forget his scene-stealing appearances on “Make It Rain” or “We Takin' Over”? This was the start of Wayne having a consistently visible presence in Hip Hop, one he would later continue even through his 8-month prison sentence. The “Best Rapper Alive”— Wayne had self-proclaimed his status as “Best Rapper Alive” as early as the first edition of the Carter series, but it wasn't until the anticipation around the Carter 3 and the question of whether the rapper would drop a classic, that it became a talking point. Tha Carter 3 exemplified a version of Wayne that brought together his many personas into one project. 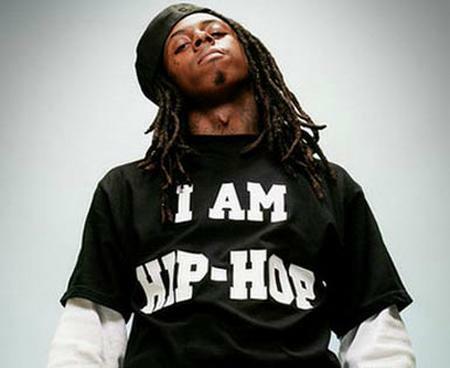 The album housed the gigantic pop smash “Lollipop”, which still serves as his biggest hit to date, as well as “A Milli”, one of his hardest tracks, which inspired dozens of rappers to go in on the Bangladesh beat themselves, only to fall remarkably short of Wayne's take. The album sold over a million copies its first week, and earned several Grammy nominations. While it's difficult to objectively call a rapper the best, having respect from the pop world, the critics, and the streets gets you pretty close, and this moment saw Wayne doing just that. The Young Money Leader— Once Wayne had conquered the rap game, he took a note from his father figure, Birdman, and began to assemble his own team of artists. 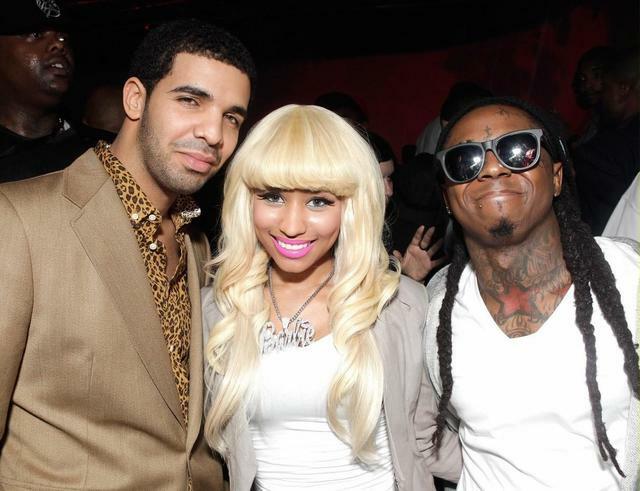 Amongst the mostly forgettable signees were the future bonafide superstars Drake, and Nicki Minaj (as well as notable up-and-comer Tyga). The two artists have managed to reach a level of success almost on the level of Wayne himself, and have changed the game in their own ways since. The Rap Icon— Wayne has reached a point where his big name-status in hip hop is pretty set in stone. Amidst a drought of record sales, Carter IV managed to move nearly a million units in its first week (no telling whether Birdman has thousands of purchased copies stashed away in a warehouse somewhere). When it comes to rapping, Tunechi has admitted his interests lie elsewhere at the moment, but can still rip a verse when he really wants to. Here's hoping that Wayne can re-grasp the sincere passion he had for rapping from his earlier days, but either way, the N.O. rapper has established a name for himself that won't be fading anytime soon, and the game wouldn't be the same without it.